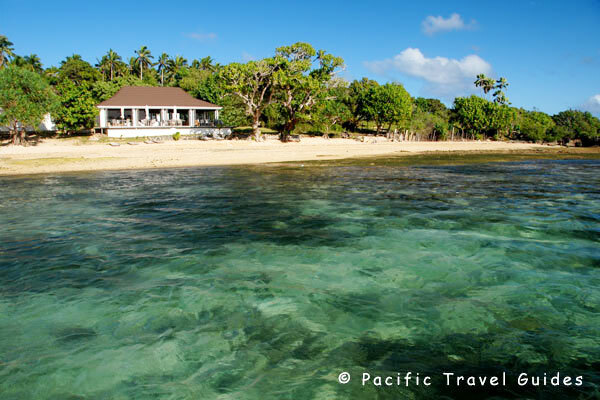 The Reef Resort Vava'u is a small boutique resort with just four bungalows, a pretty restaurant and excellent service making it one of the best holiday retreats inn Tonga for romantic couples. 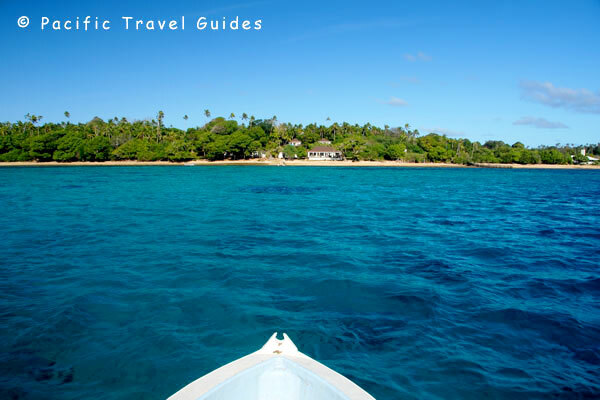 Located on Kapa Island, a fifteen minute boat ride from Neiafu Town, The Reef has a pretty medium coarse sand beach with a good swimming and snorkelling lagoon accessible from the pontoon and with some the best snorkelling in Vava'u 300 metres off the beach and accessible by kayak or small boat (Japanese Gardens). The four Deluxe Bungalows are modern whitewashed bungalows with a Queen and single bed, mini fridge, sound system, air-conditioning and a modern bathroom with good size shower. Each bungalow has its own private deck with views. Two of the bungalows are right on the beachfront, close together; whilst two bungalows are on the hillside with beautiful ocean views and offer better privacy. Accommodation is in four identical modern whitewashed bungalows with a Queen and single bed, mini fridge, sound system, air-conditioning and a modern bathroom with good size shower. Each bungalow has its own private deck with views. Two of the bungalows are right on the beachfront, close together; whilst two bungalows are on the hillside with beautiful ocean views and offer better privacy. 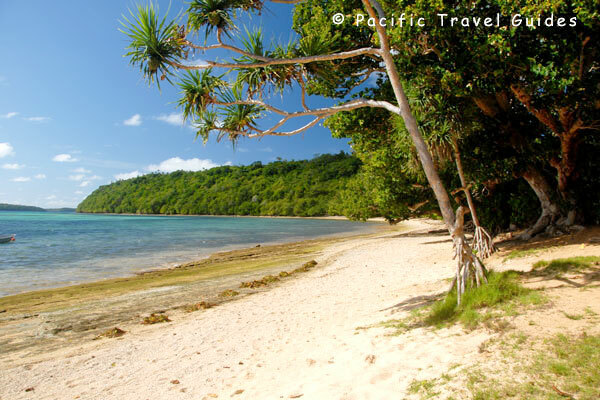 Kapa Island is one of the largest outer islands in Vava'u and guests can enjoy the hill ridge forest trails to visit either the local Tongan village or to explore some of the islands other beaches, notably Barnacle Beach in tranquil Port Mourelle, a popular anchorage for sailing boats.